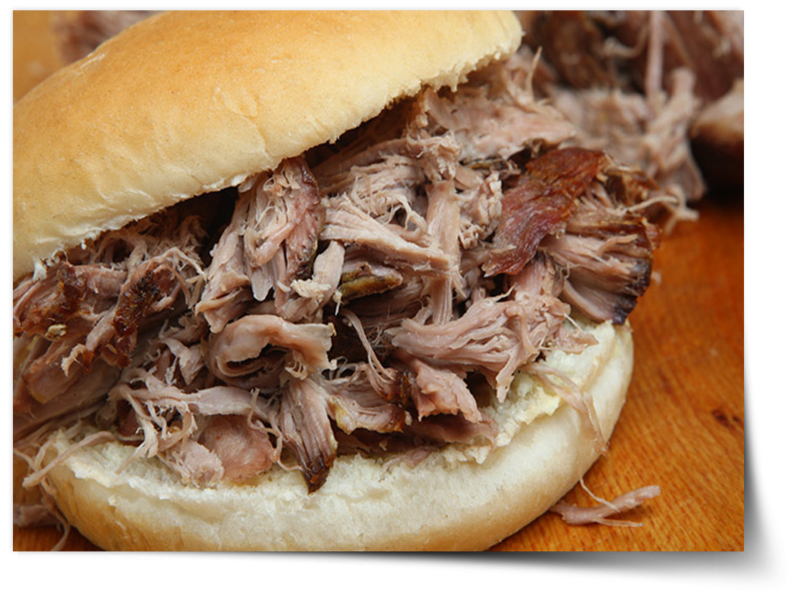 Tubby Hog Roasts offers a full spit roast catering service for 5 to 1000 people. All our produce is freshly cooked, high quality and locally sourced. We offer hog roasts and BBQs throughout Herts and Essex. We supply the right menu for every taste and occasion; a company party, wedding, birthday or any other event. We also offer side dishes, desserts and a selection of vegetarian food options.